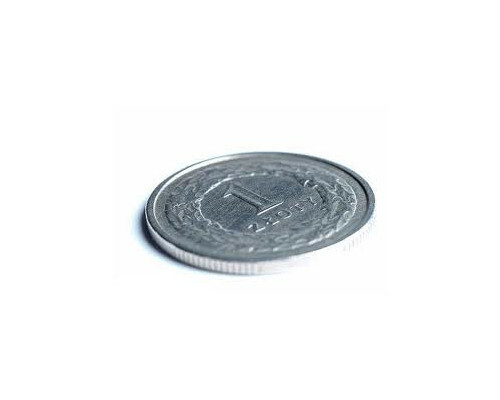 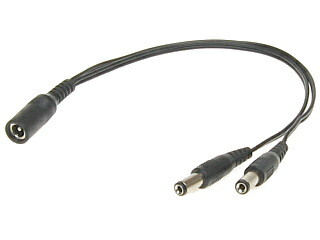 You can use this virtual "Special order (1 PLN)" goods to pay for non-standard services like prebuilt cables, etc. 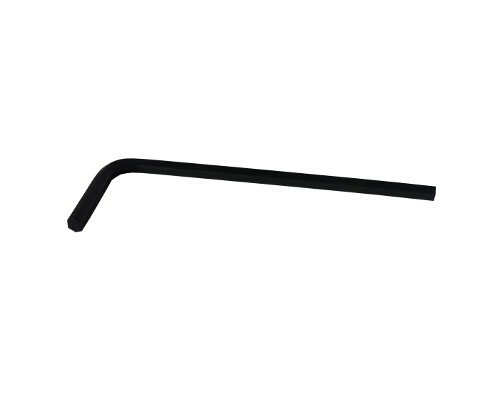 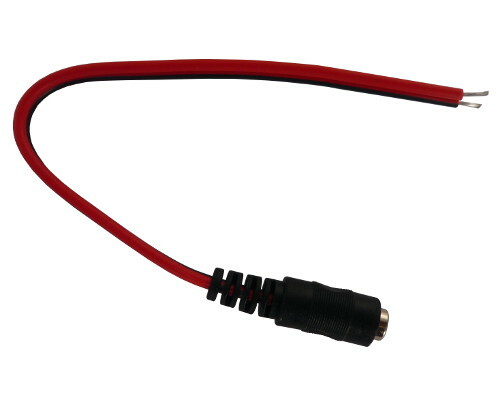 CAB08 - Power 5.5x2.1mm splitter cable. 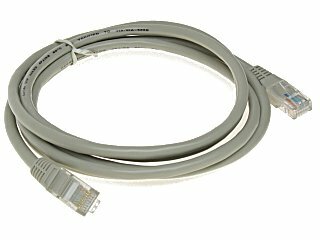 CAB09 - UTP RJ45/RJ45 patch cable. 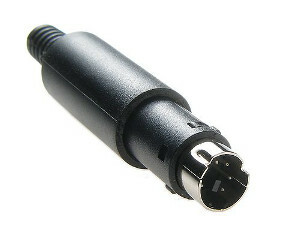 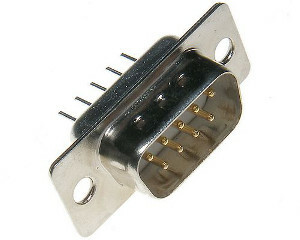 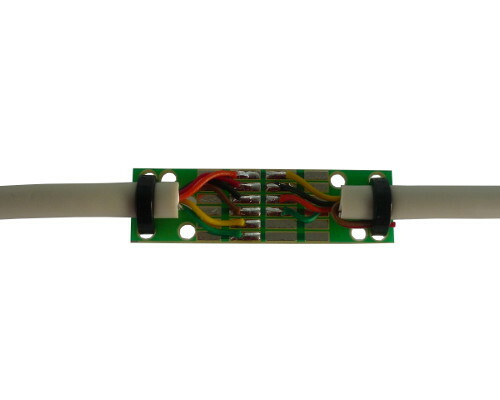 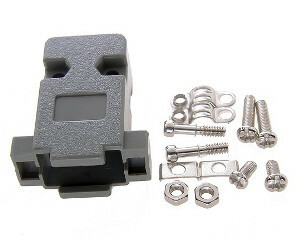 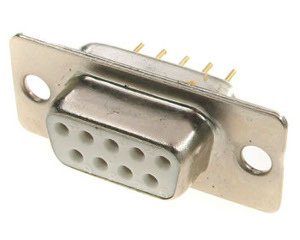 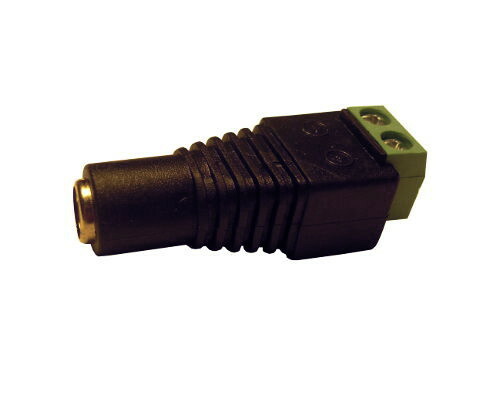 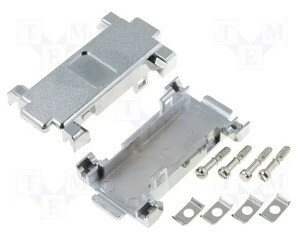 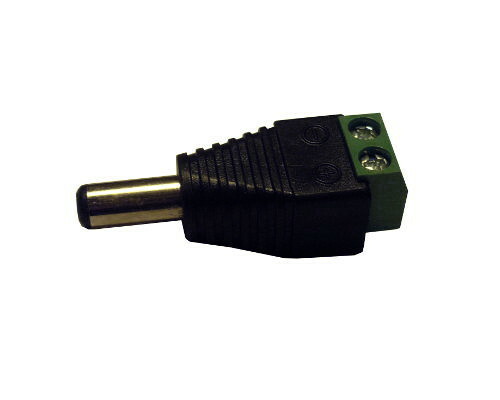 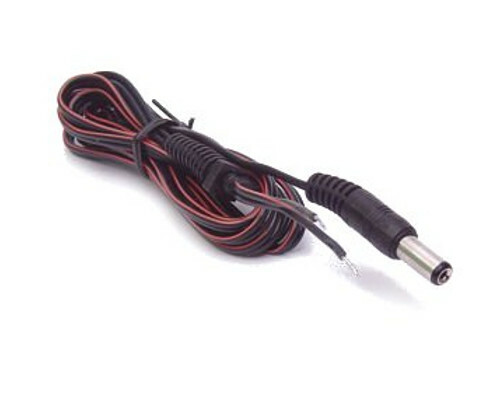 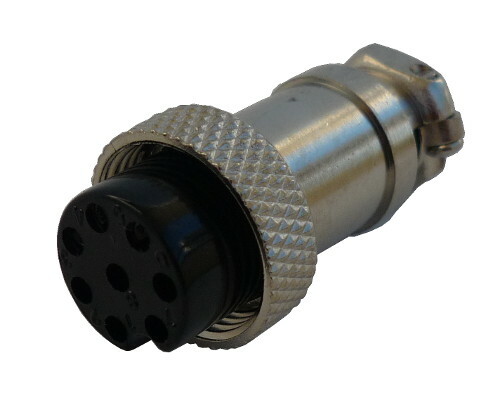 CAB11 - Power 5.5x2.1mm male connector with cable.